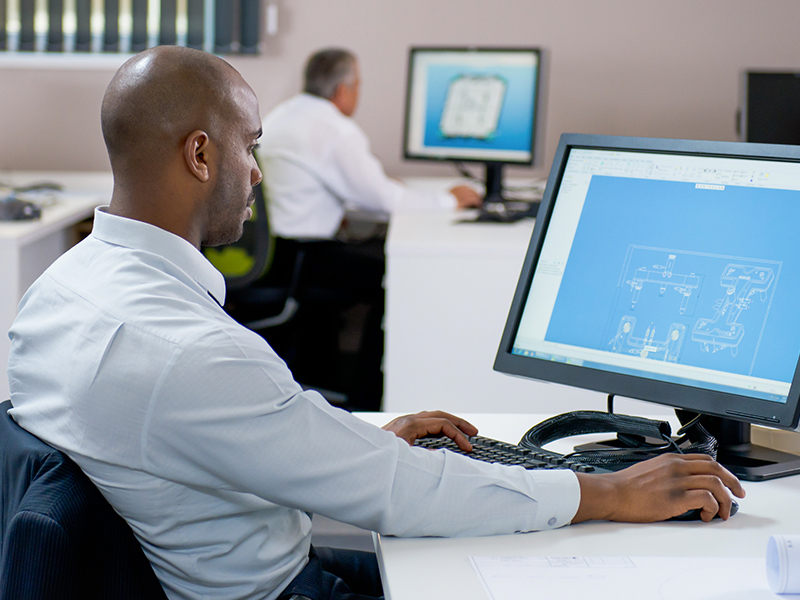 Do you want to quickly design optimized parts? 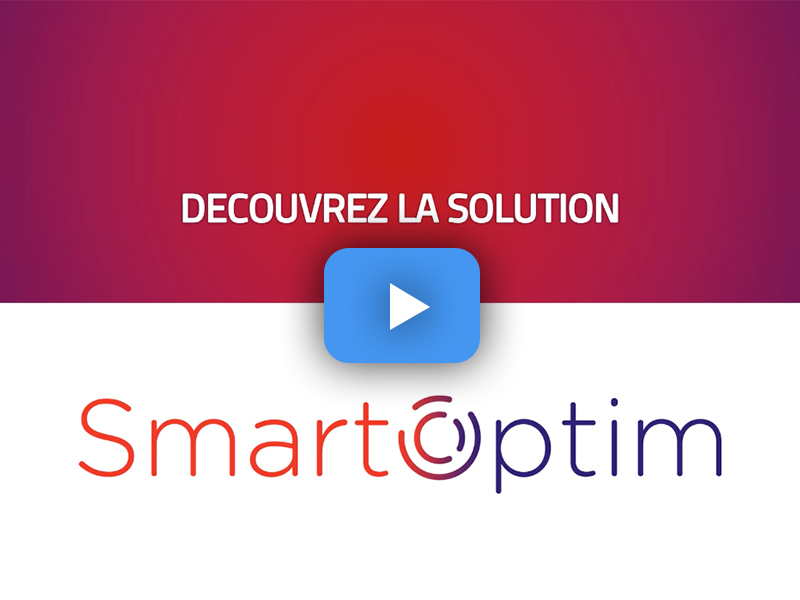 SmartOptim is a dedicated solution for designers and engineers to help them design the optimized shape of a component achieving objectives in terms of fluid mechanics. to design and / or optimize the shape of a part and the circulation of fluids when connecting two parts. No preliminary CAD work, a predefined response time and a calculation based on available volume… SmartOptim handles everything! A robust procedure, respect for deadlines and commitments for a scrupulous and easy control of the budget. Precise objectives and consideration of design constraints ensure performance and industrial compromise. SmartOptim grabs your design process and incorporates various constraints to increase your chances of success. SmartOptim allows to consider non-intuitive forms by topological optimization and is perfectly adapted to the design for additive manufacturing. The energy performance is directly enusred based on the form defined by SmartOptim. SmartOptim offers an optimized shape based on precise objectives such as reducing the pressure drop and / or supplying the heat exchangers. By displaying a fixed completion time at the beginning of the project, SmartOptim ensures that deadlines are met. SmartOptim does not modify your design process by intervening upstream and facilitates development. Without preconceived ideas, SmartOptim allows you to innovate using non-intuitive forms. reduce the pressure drop of your ducts by 20%!